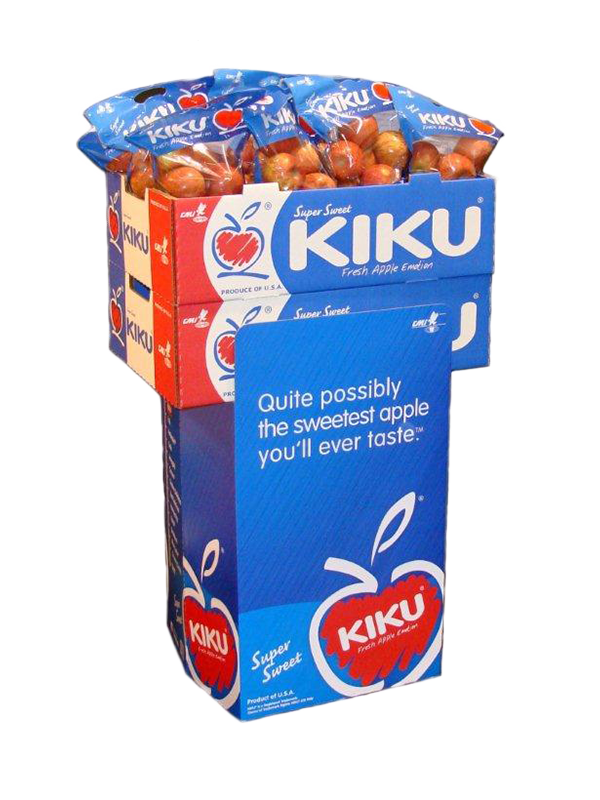 We are committed to delivering all the apples you and your customers want. 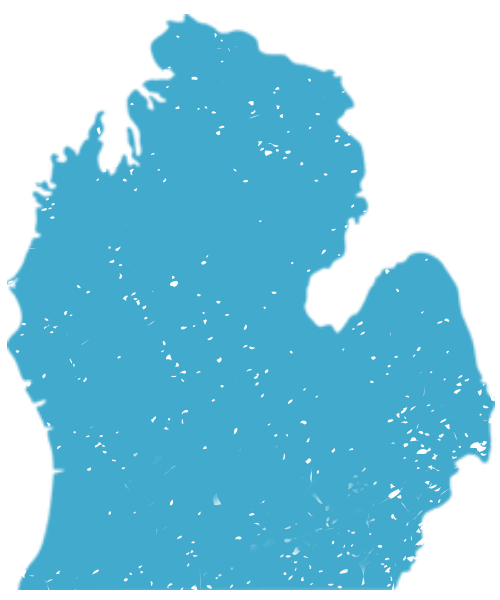 We can quickly and efficiently meet your specifications on any order, with one-day shipping to many Midwestern & Eastern locations and two-day shipping to most Southern states. Choose from over 21 varieties of Michigan apples, picked, stored, and packed fresh! 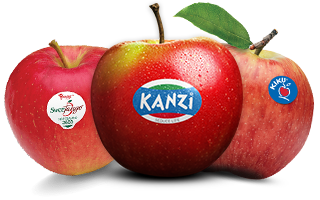 We are the leader in managed varieties grown here in Michigan offering KIKU®, Kanzi®, SweeTango® and Rave®. Food safety and security are top priorities at all our farms and three advanced-technology packing facilities. We have implemented sustainability efforts at every level: from grower—to pack house—to shipping. Our sales program helps maximize profits by offering performance-based assessments, category reviews and management, best practices, sales tools, market research and supply chain management. 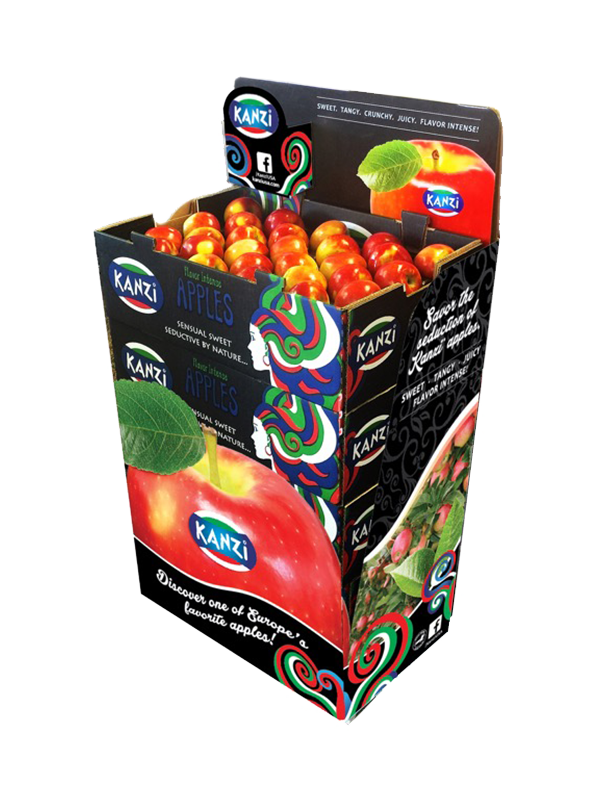 From poly and mesh bags to tray packs and tri walls, we can package apples virtually any way you want them. 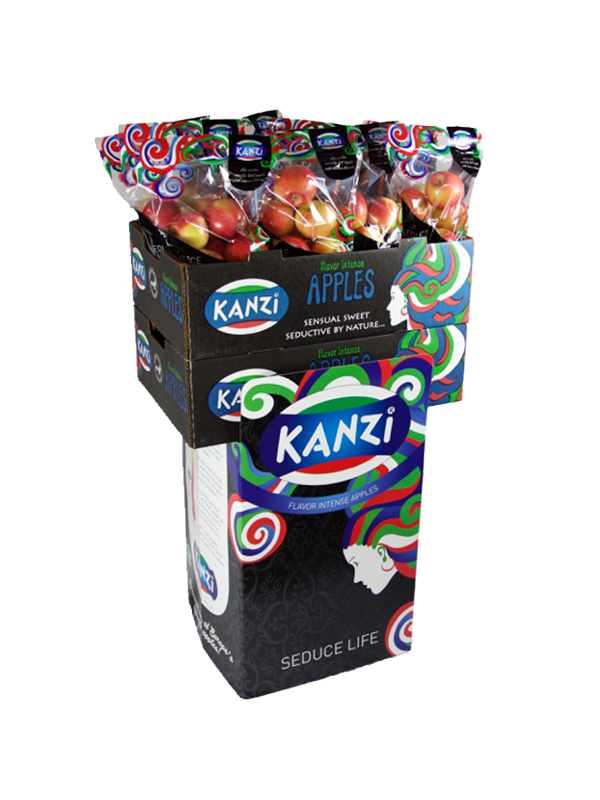 Our appealing package designs highlight the quality of our apples and catch your customer’s eye. We help PROapplePEL your sales. Exporting Michigan apples year-round the clock. The right transportation is key to a successful product from port to port. 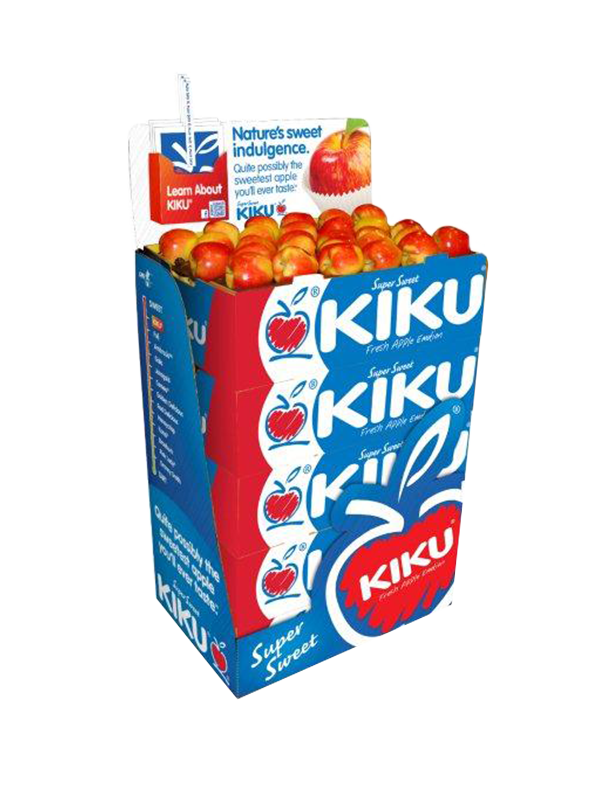 Our years of experience in the export industry have allowed us to build relationships with some of the key container companies in the US—making us your year-round exporter of choice in the Michigan apple industry. We’ve also developed cost-effective transportation options to fit you and your market’s needs. We pride ourselves on our capabilities to directly load containers, which means there’s less product handling overall. We do whatever it takes to ensure our product is completely safe for our consumers—no matter where they live. We’ve worked diligently to become experts on the proper USDA requirements for international exporting. In addition, we have the proper phytosanitary capabilities set in place to ensure a smooth delivery at the port. We coordinate with USDA federal inspectors on a daily basis to make sure our apples follow the correct protocols and the highest quality-assurance standards—not only on the farm but during sorting, packing, and shipping too.